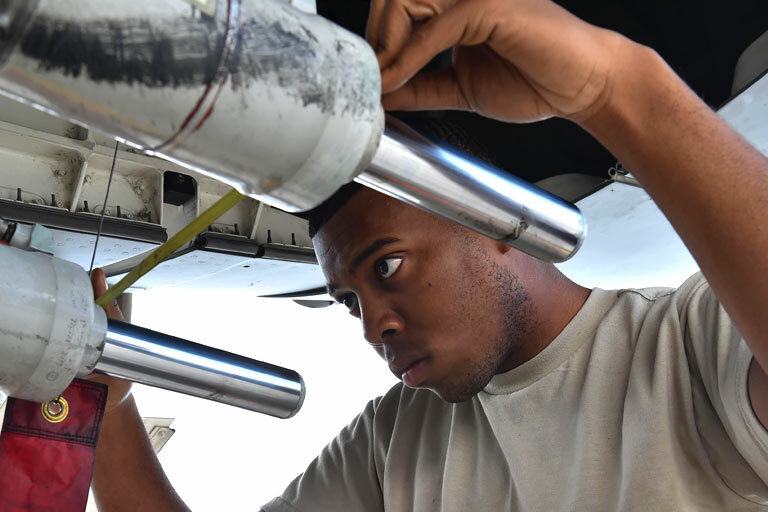 Air Force ROTC Detachment 215 at Indiana University is the place where driven students work together—and challenge each other—to become the world’s next generation of leaders. 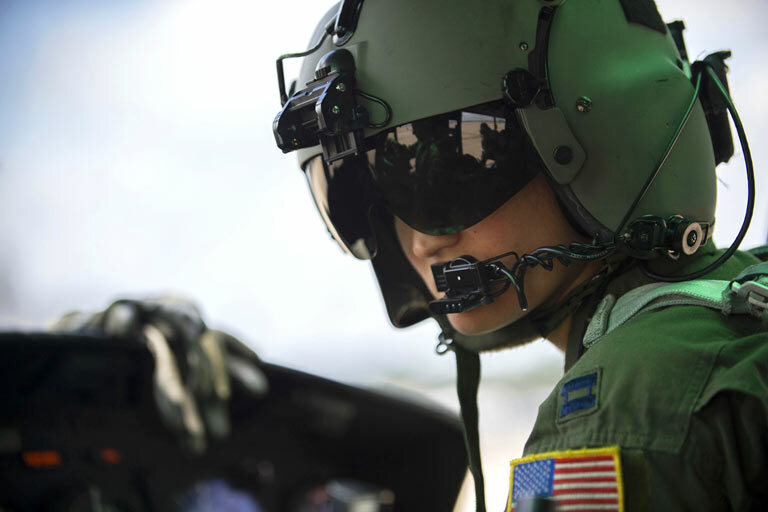 We’re a strong community with high expectations and endless opportunities in the world's greatest Air Force. When you join Air Force ROTC at IU, you are not committing to serve in the U.S. Air Force. You can try out the program for a year before deciding if you want to continue. If you are interested give us a call at 812-855-4191 or email us at afrotc@indiana.edu. Holm Center, named after Major General Jeanne Marjorie Holm, who was the first female one-star general of the United States Air Force, provides coordinated leadership and policy direction for the Air Force's officer recruiting, training, and commissioning programs at Officer Training School and at Air Force ROTC detachments at 145 universities. Please read Detachment 215's Privacy and Security Notice. Click here to visit the official Air Force website and view their FOIA policy.